Mediation is a common and effective way to resolve conflicts outside of Court. 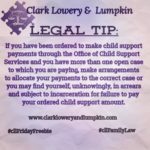 Most disputes involving custody, child and spousal support, and property division can be and are commonly resolved through Mediation. During Mediation, a neutral third party who has been trained in dispute resolution – the mediator – listens to both sides and helps resolves issues. A mediator offers an informed, neutral perspective on each party’s position and helps both parties work through options for resolution. Parties may choose to hire a mutually-agreed upon mediator or participate in a court-ordered mediation program with a mediator provided by the court. A court can require parties to go to mediation, but can’t require them to reach an agreement. Either party can terminate the Mediation process at any point. 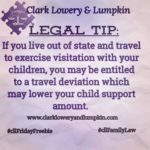 Though typically a family law attorney, the mediator does not represent either party, but instead uses his or her knowledge and expertise to help reach a resolution. Once an agreement is reached, put in writing and signed by both parties, it is binding. Any future attempts to litigate the same issue will be constrained by the Mediation Agreement. Mediations are kept strictly confidential and mediators cannot be subpoenaed to court to testify about what was discussed during the mediation. 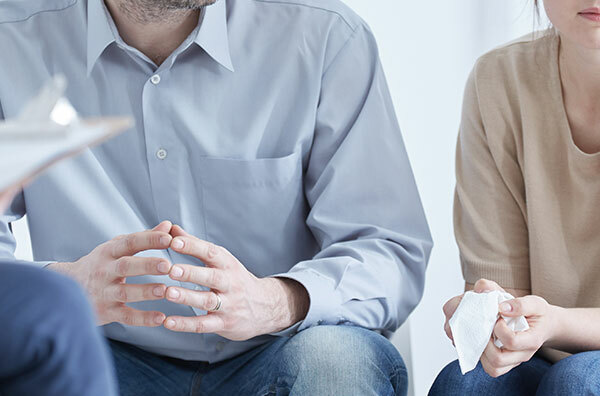 Though parties are not required to have an attorney to participate in Mediation, working with an attorney throughout the Mediation process makes it easier and is the best way to ensure an equitable outcome. 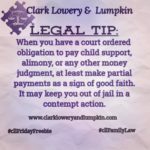 The attorneys at Clark Lowery and Lumpkin have extensive experience advocating on behalf of clients in Mediations. We will work to protect your rights during this important process, and make your experience as stress-free as possible. Mediation can be less costly, less time consuming, and less stressful than going to court. A negotiated agreement affords parties more control over the outcome and the privacy of resolving their disputes without a courtroom audience. Mediation also helps prevent further deterioration of the parties’ relationship, an especially valuable advantage when children are involved. The parties’ involved usually split the cost of meditation evenly, but can agree to allocate the cost differently.